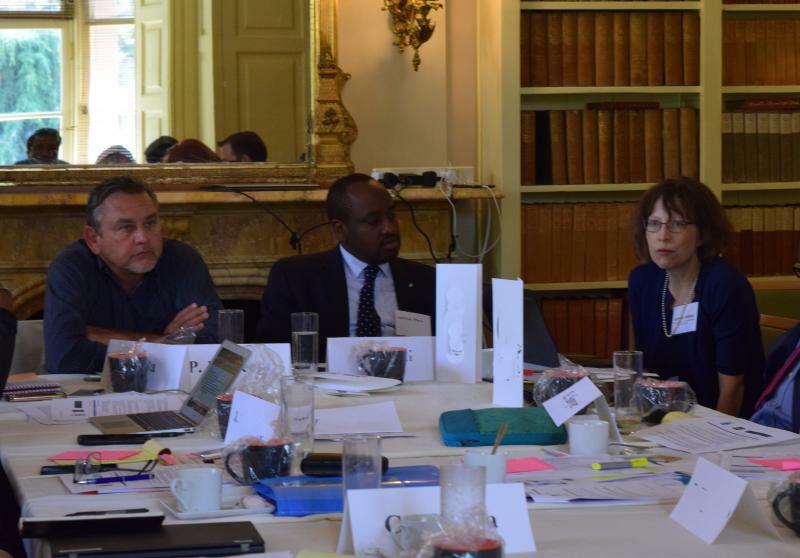 Guests from several countries joined UN officials, advisers from the Tony Blair Institute for Global Change, and Innovations for Successful Societies to talk about how to improve the performance of cabinet offices or the “center of government” in very difficult settings. This event is part of an informal collaboration to share experience and develop new ways to address some of the challenging issues new governments face in focusing on priorities, implementing policies, coordination across ministries, and communicating effectively. Innovations for Successful Societies cases on these topics. A new series of ISS case studies profiles recent initiatives to strengthen tenure security and reform land registration systems in seven countries: South Africa, Canada, Jamaica, Kyrgyzstan, Mozambique, Australia and Tanzania. Marking the launch of this series, New America’s Future of Property Rights initiative is hosting a two-day workshop to highlight key lessons and provoke thinking about implications for property rights innovations around the world. Day 1, Wednesday, May 31, features TED-style presentations from the case protagonists—the people who actually led the reforms—as well as an expert panel discussion about new practices and technologies in land and property rights. Day 1 will be live-streamed. 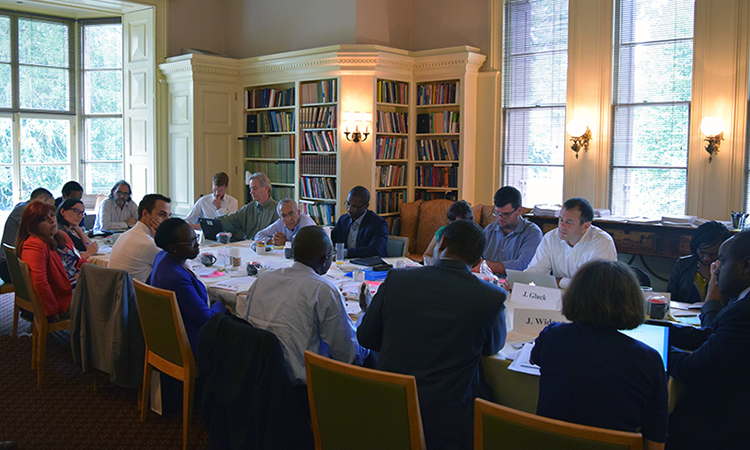 Day 2, Thursday, June 1, brings together a group of educators and practitioners to build a global network around property rights case teaching and development. ISS Director and Professor of Politics and International Affairs Jennifer Widner has been appointed to a new Commission on State Fragility, Growth, and Development, chaired by former UK Prime Minister David Cameron. The Commission, hosted by the International Growth Center (LSE) and the Blavatnik School at Oxford, will guide policy on economic growth in fragile and conflict situations. Along with Mr. Cameron, the Commission will be co-chaired by Dr. Donald Kaberuka, former President of the African Development Bank and currently the Special Envoy of the African Union Peace Fund, and Dr. Adnan Khan, Research and Policy Director of the International Growth Centre. Professors Tim Besley (LSE) and Paul Collier (Oxford’s Blavatnik School of Government) will be the Commission’s academic directors. In addition, eight leading figures from the public sphere, academia, and the private sector will serve as commissioners. The Commission will be launched under the auspices of the International Growth Centre in March 2017 and run until June 2018.